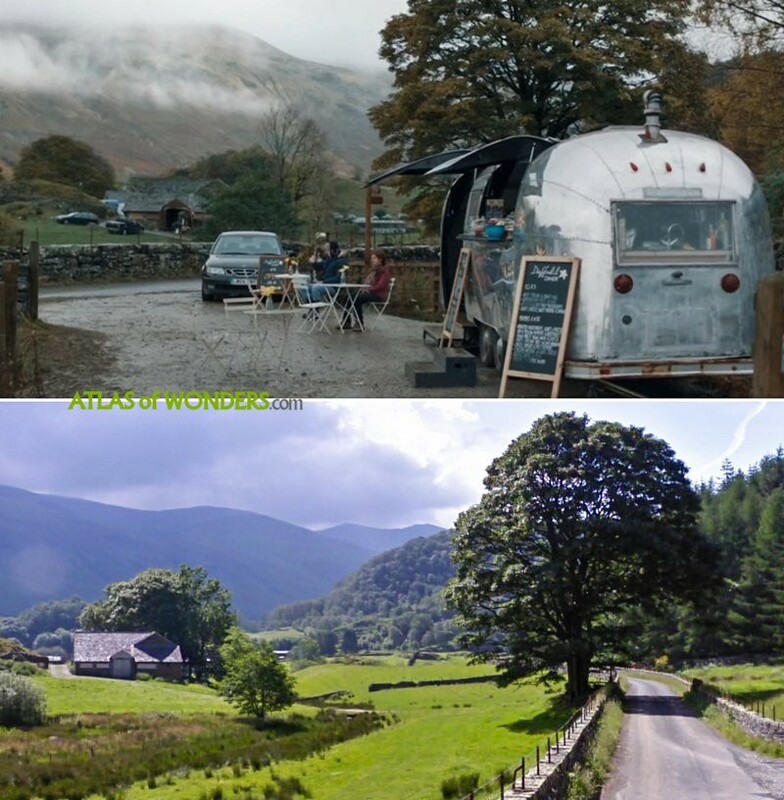 Filming Locations: Where is The A Word filmed? 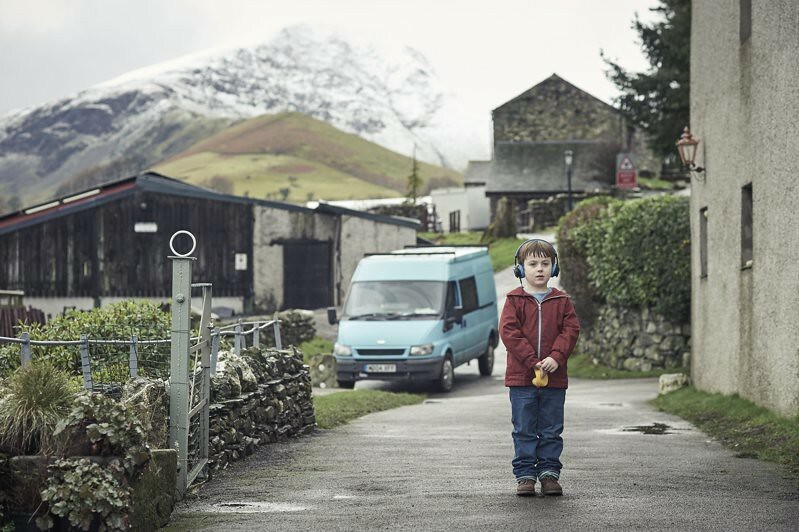 The A Word is a BBC dramedy, wrapped in the gorgeous landscape of Cumbria in UK. 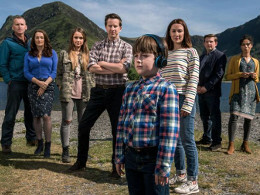 The production, focused on the family of an autistic boy, is back for a second season after receiving very positive reviews for the first six-part series. 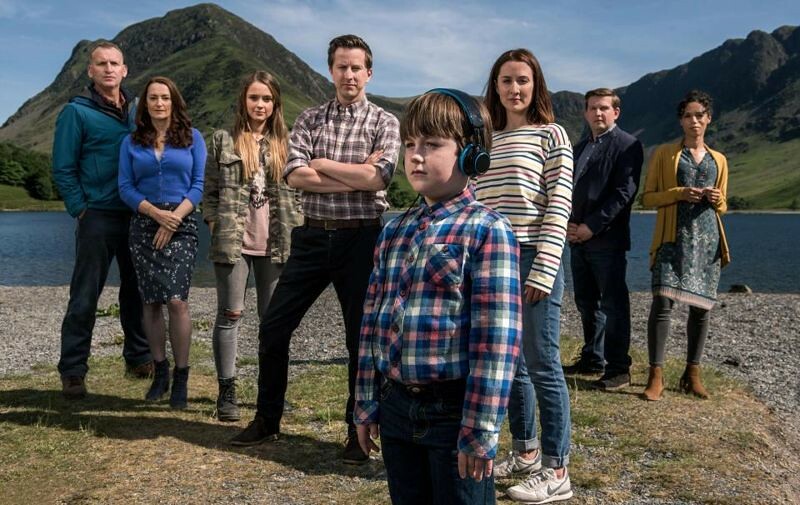 The cast features former Doctor Who star Christopher Eccleston, Vinette Robinson (Sherlock), Morven Christie (Grantchester), Lee Ingleby (Inspector George Gently) and young actor Max Vento. 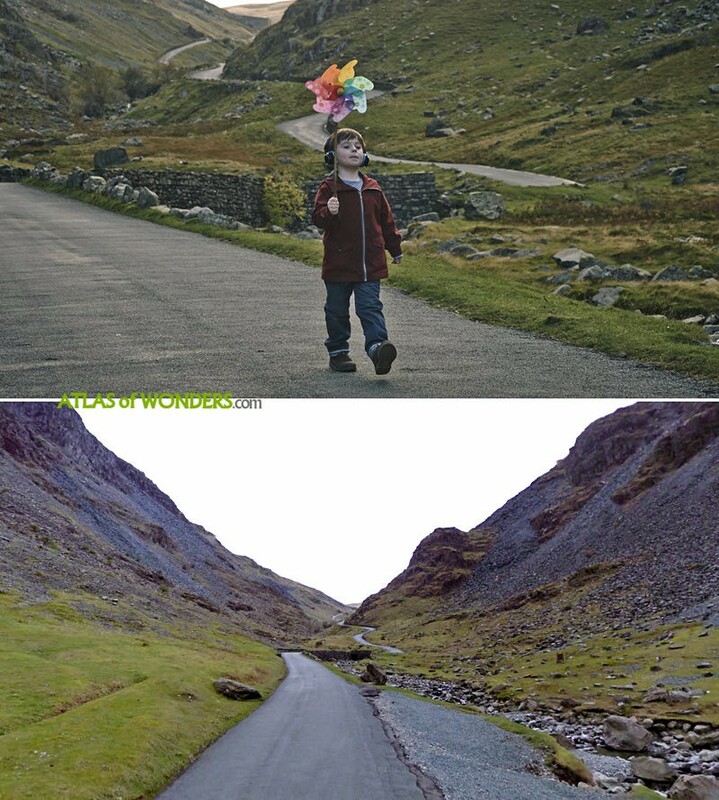 The A Word was filmed in the Lake District and Manchester. We will be updating and expanding this report about the filming locations of season 2, as more information about the show is revealed. Contains no spoilers! 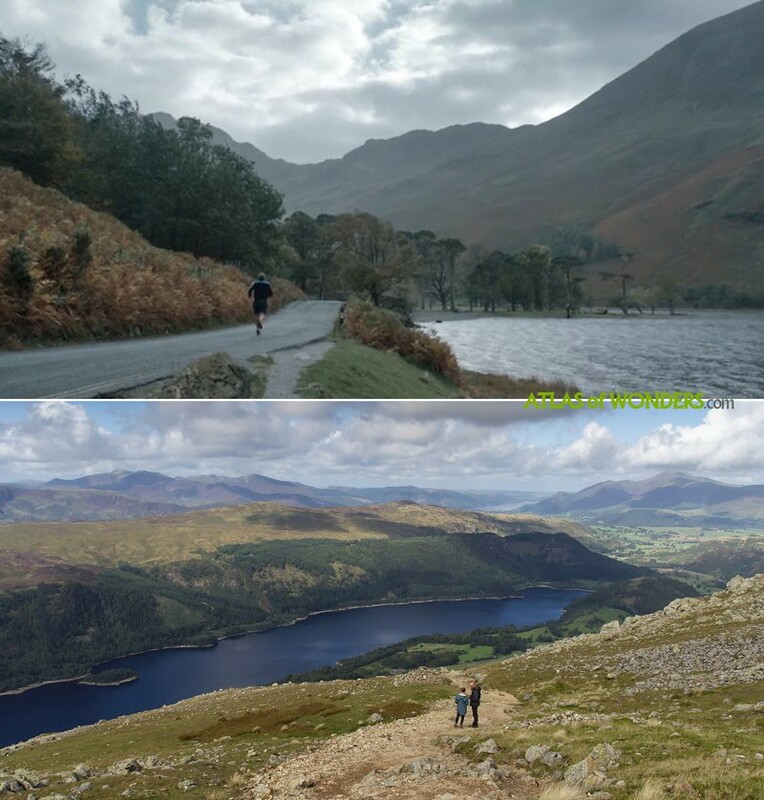 The lake that appears in several shots in the first season was filmed at Thirlmere Reservoir. 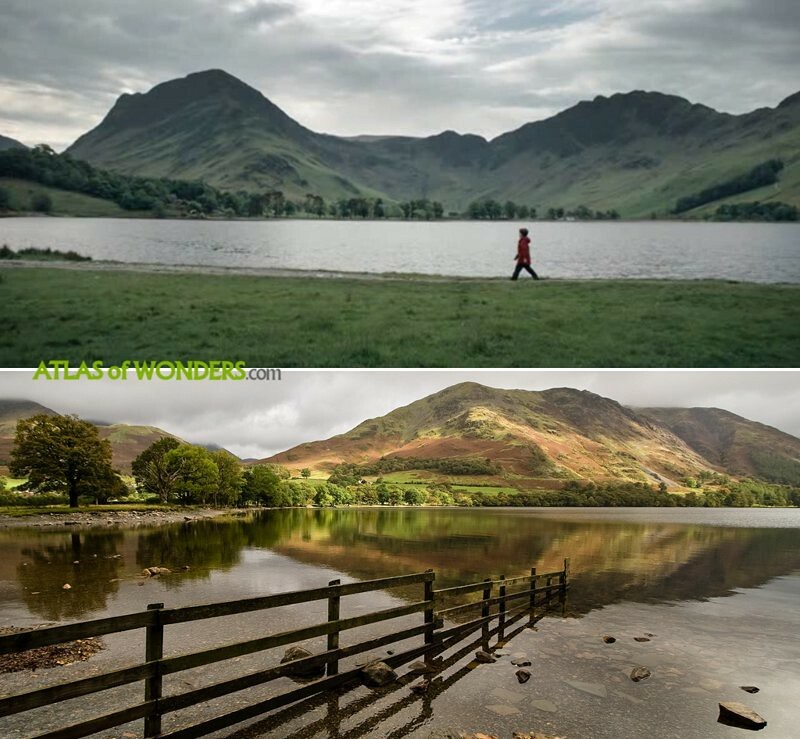 For season 2, some scenes were filmed at the beautiful lake Buttermere. 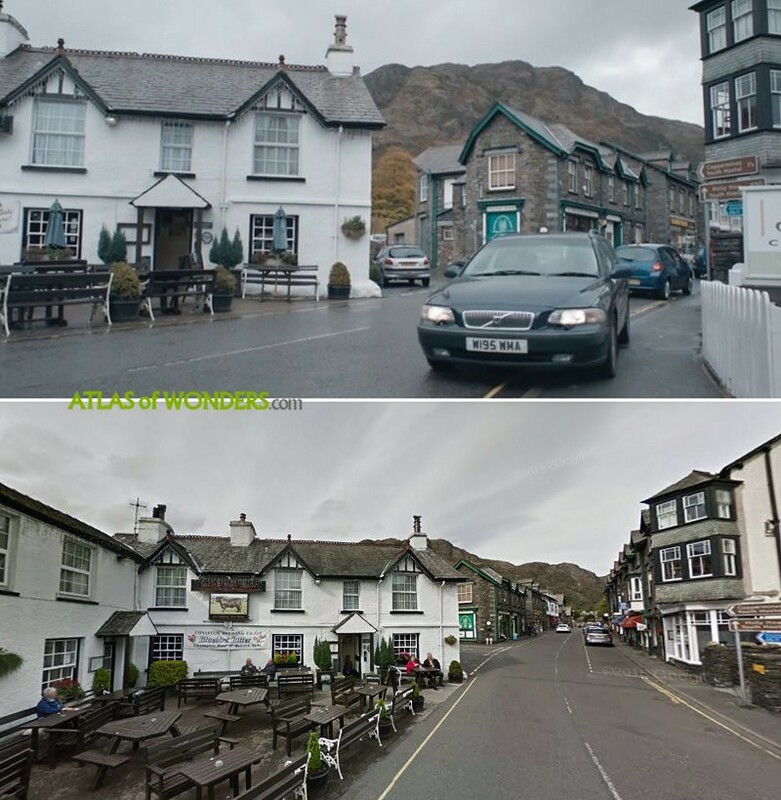 The town is an amalgam of various locations. 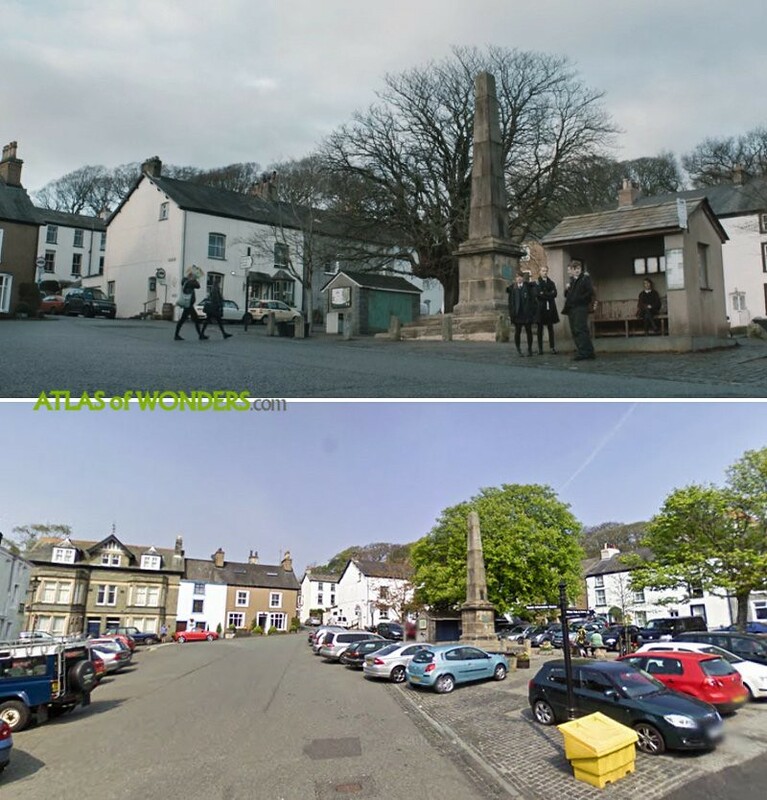 The main square was filmed in Broughton-in-Furness. Also the house of Louise, Maurice's music teacher and lover, is near this square in Broughton. 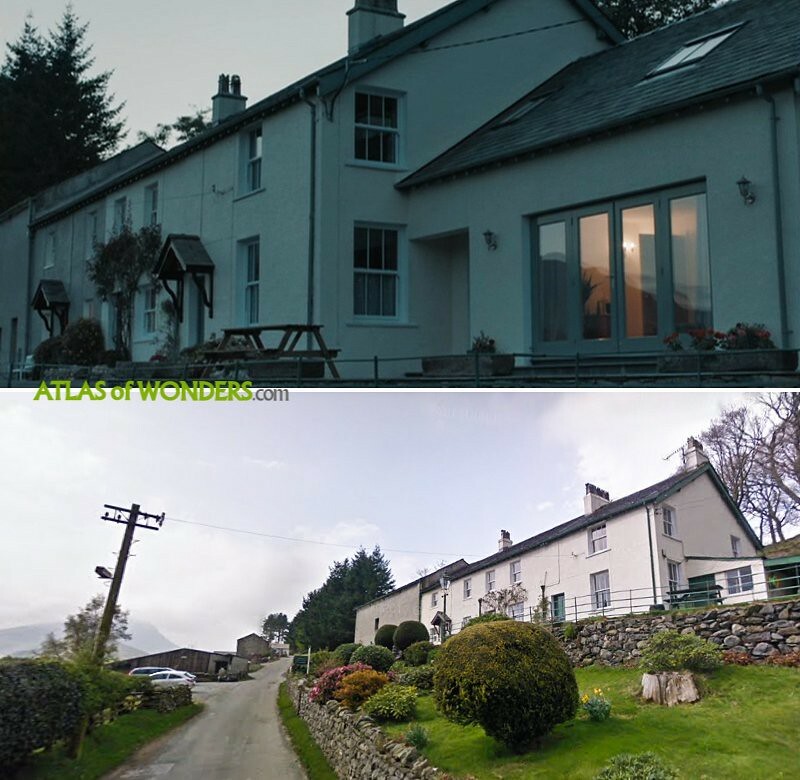 The house is the Birkrigg Cottage in Newlands Valley near Keswick. Studio shots and some interiors were filmed in the new TV production site Space Studios Manchester. 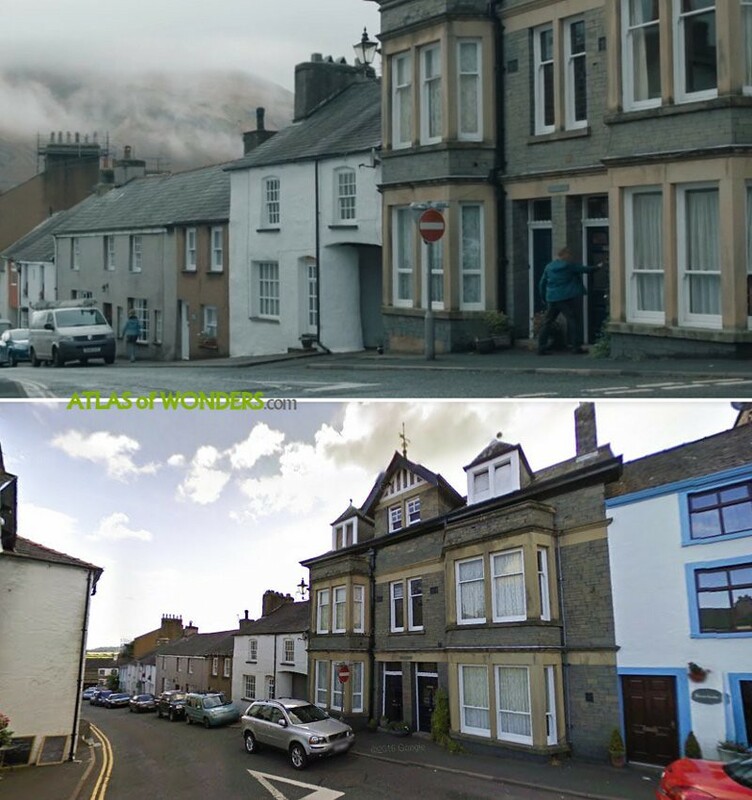 Can you help to improve this article about the filming locations of The A Word? To complete and correct this report, any feedback, info or images that you may have are more than welcome, thank you! I’ve been looking online since the first season to try to find out the actual (Manchester?) brewery which appears as the family’s Lake District business, there’s even a tweet from the show’s US account referencing the difficulty in finding a location for it, but the link is dead! I even asked some Manchester fellow brewers, but nothing!